Strategically situated where Interstate 35 East and West meet, Denton is on the Dallas-Fort Worth Metroplex’s wide-open and growing northern edge. 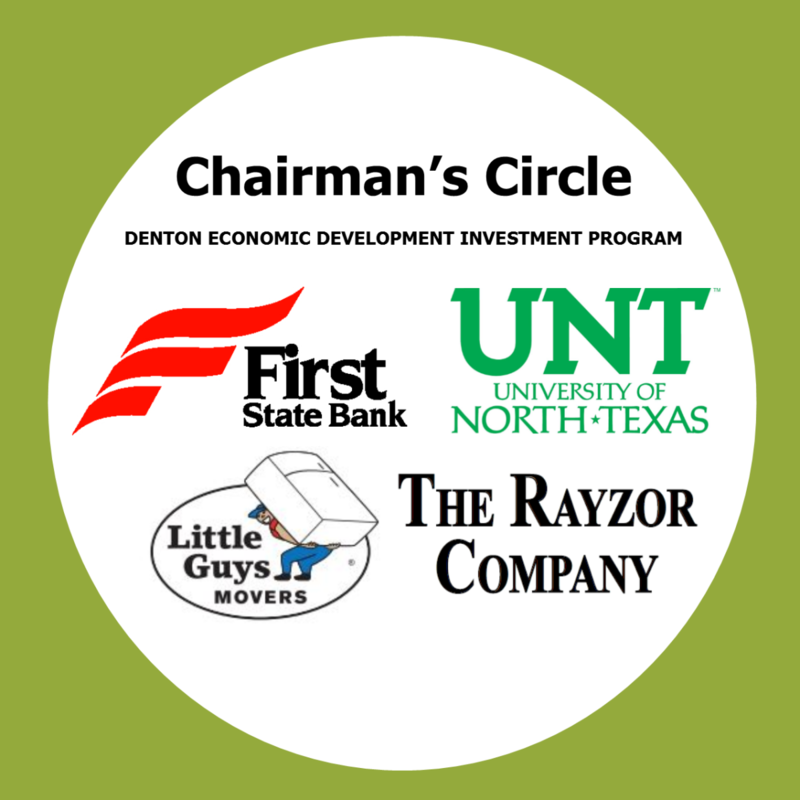 Denton’s thriving economy, business-friendly climate, skilled workforce, affordable cost of living, and superior quality of life make it the location of choice for companies such as Peterbilt, Tetra Pak, Target, Acme Brick, and Sally Beauty Holdings. Location and transportation: From that apex of the DFW area, Denton offers immediate connections to highways, rail, and air – and that means quick access to markets. Technology and connectivity: Denton is recognized as a high-tech hotspot and a top 10 U.S. city for data security. Abundant, diverse workforce: Denton’s available workforce is over 76,000; there are 3.9 million available workers in the DFW region. Plus, more than 50,000 students attend Denton’s universities. Quality of life: Denton is one of the top 25 fastest growing American cities and has been named the number one small town in the U.S. and the most livable city in Texas. Affordability: Texas has one of the lowest tax burdens in the nation, and Denton’s composite ACCRA Cost-of-Living index is 92.7. Reliable, cost-competitive utilities: Denton is a full-service city, providing superior municipal utilities to its residents. As a renewable energy leader, Denton Municipal Electric provides its residential and commercial customers with 40% wind power, more per person than any other U.S. city, and increasing to 100% renewable power by 2020 at no additional charge.